Happy 200th anniversary to the Prado Museum!, Hotel Plaza Mayor Madrid. Happy 200th anniversary to the Prado Museum! The exhibition is entitled “Museo del Prado 1819-2019. Un lugar de memoria” (Prado Museum 1819-2019. A Place of Remembrance), which marks the start of a year of activities to celebrate its staggering two centuries of life. A 200‑year lifespan in which this institution has played a key role in Spain’s history. The exhibition offers some insight into what Spain is today and was in the past, with a rich tapestry of painters like Goya, Velázquez and Picasso who have conveyed so much from such different perspectives that it is impossible to behold their work with just a simple glance. The cultural legacy they have left behind is astounding. This cultural legacy makes it one of the most visited museums in the world, having already beaten its own record from last year with a staggering 2,824,404 visitors. The Prado Museum was born in 1819 to host a private collection of works by Spanish painters for the Royal Family. The general public would have to wait until 1868 for its doors to open and soon after it took on the name of National Prado Museum. The exhibition will be on display until March 2019, offering a glance back at the artwork of the past and also a preview of new art forms and applications that painting and sculpting will take on thanks to new and not-so-new technologies. 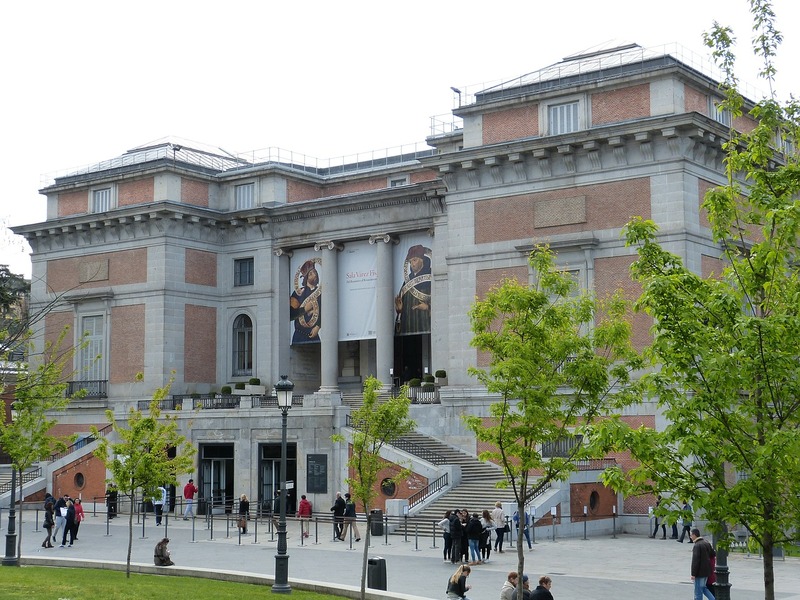 The Prado Museum, which has blended into the city of Madrid to perfection, also offers a variety of activities for the run-up to Christmas, especially for families. After all, the holiday period is a great time for theatre and art to help the little ones grow. It will be a busy year in 2019, so keep an eye on the Museum’s activity programme for the 200th anniversary celebrations – that’s a lot of candles to blow out! Let’s all wish for it to last at least another 200 years. Last year, on October 28th, clocks changed to winter time. 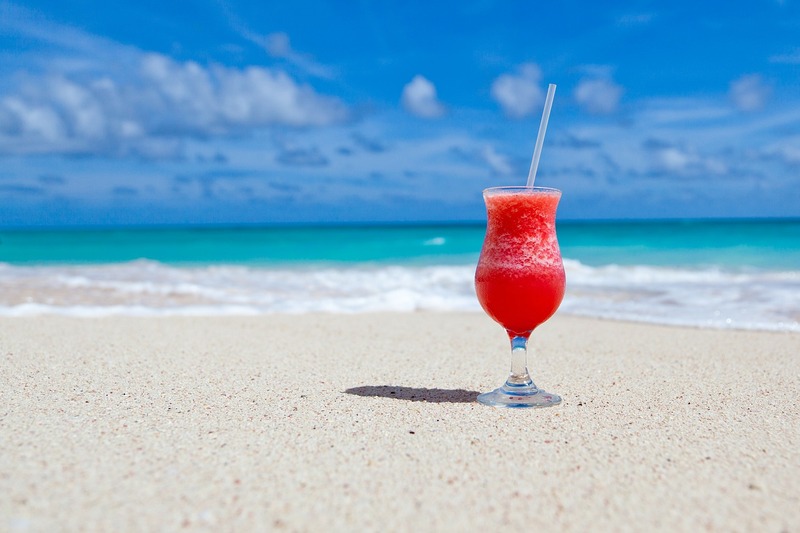 This past summer there was a long debate regarding the possibility of abolishing the time adjustments in 2019, but the truth is that this matter seems to have been forgotten now. On October 28th an extra hour was added, winter started, and everything went back to normal. On that same day, news programmes announced that the official decision of not changing the time, because the amount of energy saved still had low impact, would be postponed. As far as Spain is concerned, the debate in society and in different economic activities, is on the cards. 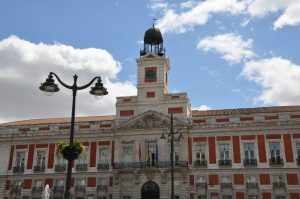 In Madrid, the most famous clock of the city, the one from Puerta del Sol, is looked sideways because this clock had to accept the decision that was made in the 70s and now this might be changed again. This clock that every year celebrates with us with twelve wishes in the shape of grapes and chimes, has already turned 150, which is usually forgotten, and it is all thanks to a Leonese pastor that would soon become an internationally famous clockmaker during his training in London. Rumour has it that before being placed where it is today, the clock was where Apple is now and that before that, it was located on a former church and after that in a hotel. But the clock didn’t work very well, so Madrilenians complained, laughed and couldn’t trust it. When the clock was placed on top of the building of “Gobernación”, which is now the Community of Madrid, every clock face showed a different time. The clockmaker Losada, saw the clock during a trip to Madrid and decided to build all the mechanisms and machinery with his own hands to donate it to the city. “What I Talk About When I Talk About Running” is a book published by the great Japanese writer Haruki Murakami in 2007. This book is unlike anything else he has written. There are no tormented characters or magical elements; nothing but the author’s own experiences running a marathon or doing a triathlon. There are pages and pages about his thoughts while he runs and his thirst for betterment. A lot of today’s runners may well be able to relate one way or another. And the truth is that running has a lot to do with physical exercise and training, but it has just as much to do with exercising the mind and heart. It was exactly that which inspired one of the first charity runs to take place in Madrid this autumn: a race for Menudos Corazones (Big Little Hearts) on 23 September. This non-profit organisation supports families of children with congenital heart conditions and has been organising a multitudinous race for this charitable cause for several years now. A red tidal wave of roughly 4,000 people gathered at the Juan Carlos I park to run for the hearts of boys and girls who cannot run for themselves. There were racers of all ages: young and old, and entire families. 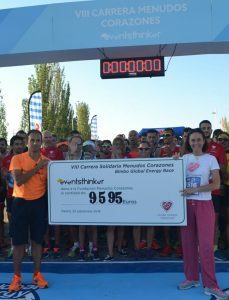 Meanwhile, on that same weekend, the neighbouring town of Majadahonda was hosting the Equinoccio – Puerta de Hierro Hospital charity race, raising funds to support the Puerta de Hierro Foundation’s research into coronary diseases. Few things are more uniting than a good cause, and running for one makes us feel more human, more aware of what goes on around us, closer and somehow more involved in society by each doing our bit. The next race already written in the calendar for 7 October is the #InclusionChallenge, the 8th Race for Down Madrid. Do you fancy a bowl of cereal and milk? After plenty of beer with a tapa of patatas bravas, pork ear or fried-squid sandwich, Mahou has come across unexpected competition. Funnily enough, it’s not another beer but rather milk. Cereal and milk. What we used to have every day for breakfast when we were children has now become a trend, filling the streets of Madrid with colour and shapes for some time now. This trend, which comes from the United Kingdom, has had a strong presence in Madrid since the end of 2016 and it is in full force today. It still doesn’t have the popularity of brunch, which has also been a big thing in the past few years, but it is an alternative to coffee and beer. Why not have a bowl of cereal with milk if it’s what you fancy? And, above all, why not do it in these places which are brimming with rave reviews? Once you go in, you will want to take photos of everything. The boxes which are exhibited make up a mosaic which is reminiscent of infant school afternoons and endless Saturday mornings at home. 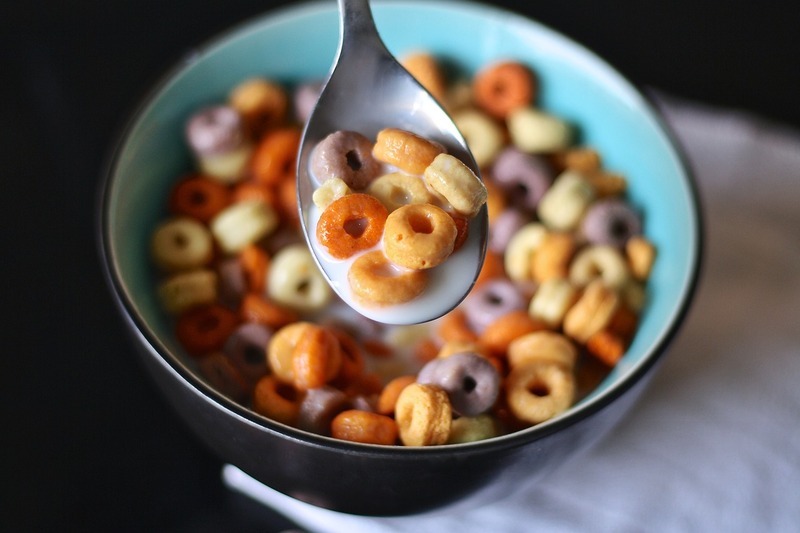 Cereal Hunters: The first ones to arrive and now the owners of many establishments, both in the city centre and on the outskirts of Madrid, in places such as Pozuelo de Alarcón and Alcalá de Henares. Its flagship shop is in Malasaña, of course, and they have a couple more in Gran Vía and Sol. Cereal Lovers: They also arrived in 2016 and landed directly in the Antón Martín market, in Lavapiés, offering delicious milkshakes and over 150 varieties of cereal, both from Spain and abroad. Cereal House: This place is located in Moncloa and it takes the notion of Saturday mornings to the extreme, since they open at 6 a.m. and offer bowls of cereal for those who are starting the day or coming back from a night out. Cereal Talent and its Talent Bol (bowl) are located in the centre of Madrid, in the Ópera district, in a cosy and youthful atmosphere with many different cereal varieties on the menu. These four are the most popular ones but you will probably come across a few others during your walks around the streets of Madrid, since this type of place has enjoyed increasing success among young people and those who aren’t so young anymore. Also, most of them have a menu with different types of plant, lactose-free and vegan milk. Coeliacs can also enjoy this trend since these places also have gluten-free cereal, something which was never an option many years ago. So, since it’s autumn, why not meet up with friends and have a bowl of cereal? This and a nice chat make for the perfect afternoon.